Specifically, on May 1, 2018, the now notorious consulting firm and its parent company (SCL Group) filed for insolvency and announced publicly that they are closing their operations. 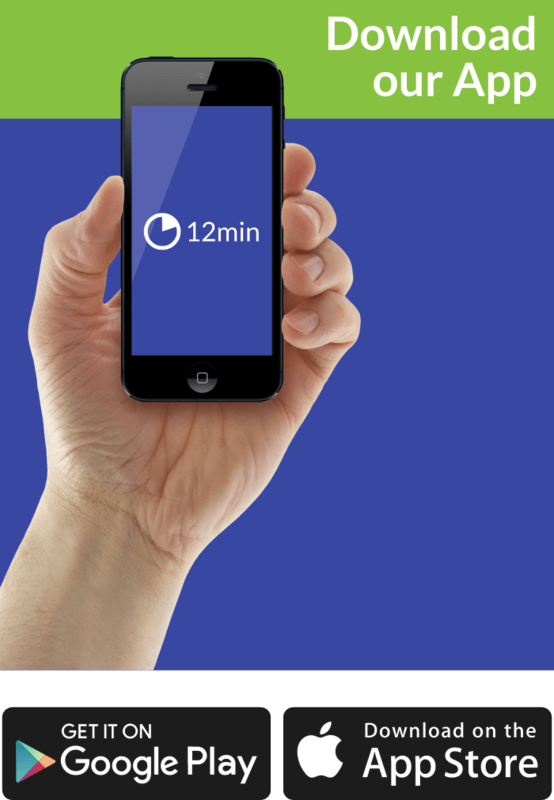 We have no doubts that you know why! But do you know the whole story? In “The Cambridge Analytica Files” (aka “I made Steve Bannon’s psychological warfare tool”), Christopher Wylie, its main protagonist, reveals it all. Who Should Read “The Cambridge Analytica Files”? And Why? If you are feeling a bit left out of the story behind the Facebook-Cambridge Analytica data scandal and you think that – for once – the relevant Wikipedia article is not structured well (or substantial) enough, then this article in “The Observer” is just for you. As a bonus, here you’ll hear the story straight from the horse’s mouth – Christopher Wylie – framed beautifully by the investigative journalist who lift the lid on the matter first, Carole Cadwalladr. 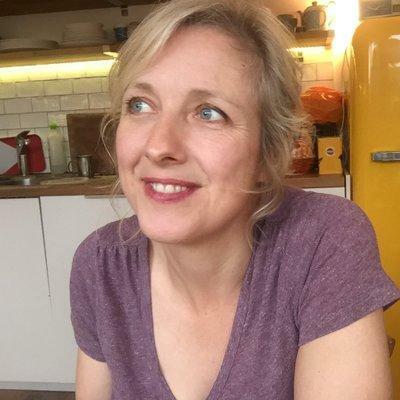 Carole Cadwalladr is a British investigative journalist and novelist. She is also the author of one well-received novel, “The Family Tree,” which was shortlisted for the Commonwealth Prize back in 2006. Christopher Wylie was born on June 19, 1989 – which means that about a month ago he celebrated his 29th birthday. Even so, he’s already one of the most famous whistleblowers in history! We wonder if he could have predicted that when he was diagnosed with ADHD and dyslexia as a child or when he became a high school dropout a decade later. Politician. Well, that, or just another dissociative smear merchant peddling backroom hackery in its purest Machiavellian form. One year later, Christopher was working for Michael Ignatieff, the former leader of the Liberal Party of Canada. At 19, he taught himself to code, and the very next year he came to the United Kingdom to study law at the London School of Economics. Soon after, he was recruited by the Liberal Democrats to help them with voter targeting. He felt quite comfortable in this new-found career of his, and, by the age of 24, Wylie was already studying for a Ph.D. in fashion trend forecasting. Unsurprisingly, it was at this time that he was offered a job as a research director by a company specializing in defense and elections operations. SCL Group, one of whose subsidiaries, SCL Elections, would go on to found the much more infamous Cambridge Analytica. SCL Election’s CEO Alexander Nix told him that he would have total freedom and be able to test out all of his crazy ideas! Retrospectively scrutinizing the chronology, it’s easy to see how things went from bad to worse when Wylie was introduced to Steve Bannon, then editor-in-chief of the “alt-right” news network Breitbart, and it was through him that Wylie met one of Breitbart’s and Cambridge Analytica’s main donors, Robert Mercer. a plan to harvest the Facebook profiles of millions of people in the US, and to use their private and personal information to create sophisticated psychological and political profiles. And then target them with political ads designed to work on their particular psychological makeup. What the plan needed to function was money. And Robert Mercer, a pioneer in AI and machine translation, had lots and lots of it! Together with Nix, Wylie pitched Mercer his plan, and soon enough, the wheels were in motion. Aleksandr Kogan, a Moldovan-born Cambridge-based research psychologist, whose company Global Science Research (GSR) had already used apps to obtain personal profile information of hundreds of thousands of Facebook users for academic purposes. After reaching a deal with Cambridge Analytica, Kogan replicated the effort: he invited people to participate in a (supposedly) scientific personality survey, which resulted in GSR obtaining the information of 320,000 survey participants, in addition to all of the profiles of their Facebook friends. This information was passed to Cambridge Analytica, which meant that now a political consulting firm had full access to the personal profiles of about 50 million Facebook users! It has misled MPs and congressional investigators, and it’s failed in its duties to respect the law. It has a legal obligation to inform regulators and individuals about this data breach, and it hasn’t. It’s failed time and time again to be open and transparent. And work they did: first for Senator Ted Cruz, then for Brexit, then indirectly for the Russian oil company Lukoil (i.e., Putin, it’s always Putin) and then for Donald Trump! Now, to be fair, there’s no way to know how much microtargeting voters profits those who employ it. However, it’s all but obvious that it is an unfair advantage. And that, moreover, it should be unlawful – since it presupposes manipulating with the personal data of millions and millions of unsuspecting people. 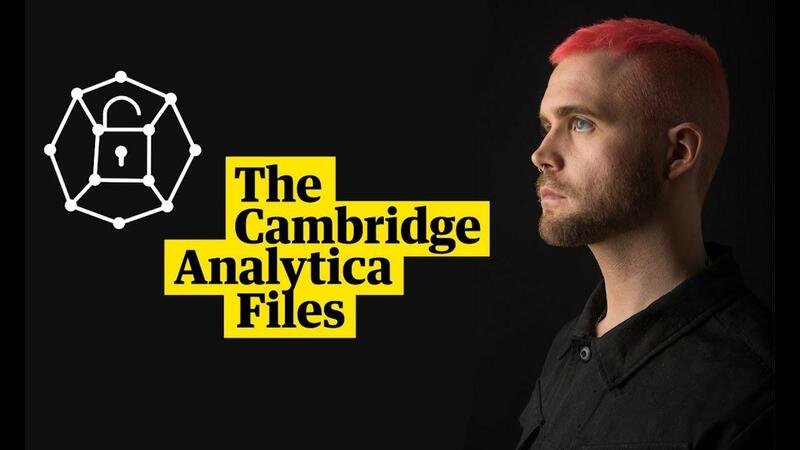 Christopher Wylie was a 24-year-old research director at SCL/Cambridge Analytica when he pitched his idea of microtargeting voters through the use of their Facebook profiles to Steven Bannon and Robert Mercer. Soon enough, Cambridge Analytica partnered with Aleksandr Kogan and through its company, Global Science Research (GSR), it was given access to the profiles of millions of Facebook users under the premise of using them for psychological research. The data was instead used by Cambridge Analytica to target voters on behalf of its clients: Ted Cruz, the Russian oil company Lukoil, the Brexit campaigners, and Donald Trump. None of this would have happened if Facebook cared for the privacy of its users. However, time and time again, it has demonstrated that it doesn’t care one bit. Silicon Valley became what it is today due to substantial government investments during the Cold War. And it is only natural that the government will have an interest in its products, Facebook being one of the most powerful. It’s a form of very deep but soft power that’s been seen as an asset for the US. Russia has been so explicit about this, paying for the ads in roubles and so on. It’s making this point, isn’t it? That Silicon Valley is a US national security asset that they’ve turned on itself. “The Cambridge Analytica Files” – more properly titled “’I made Steve Bannon’s psychological warfare tool’: meet the data war whistleblower” – is an article which, we believe, everyone should read. Also – one which will be quoted over and over again in the recent future. Hopefully, we’ll also learn something from it while quoting it.